Three malts had to be used to achieve this type of beer. And that is what we did. It is brewed with three malts, has a double fermentation period and slowly matures in the cellar, achieving a beer with more body, taste and character. It has an exceptional roasting that gives the beer a reddish colour, rich in aromatic nuances and an extra creamy head. This beer has a set personality and 7% alcohol, so not everybody can enjoy it. 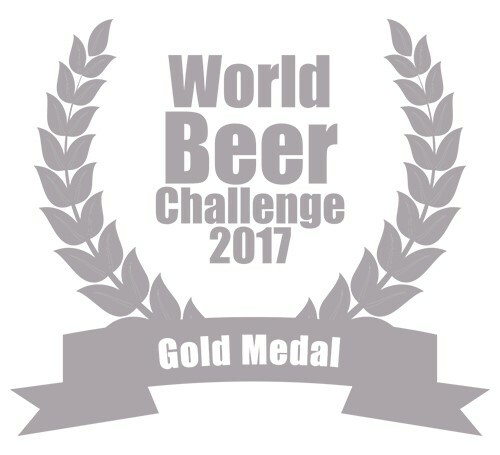 It won the gold medal at the World Beer Challenge 2015.